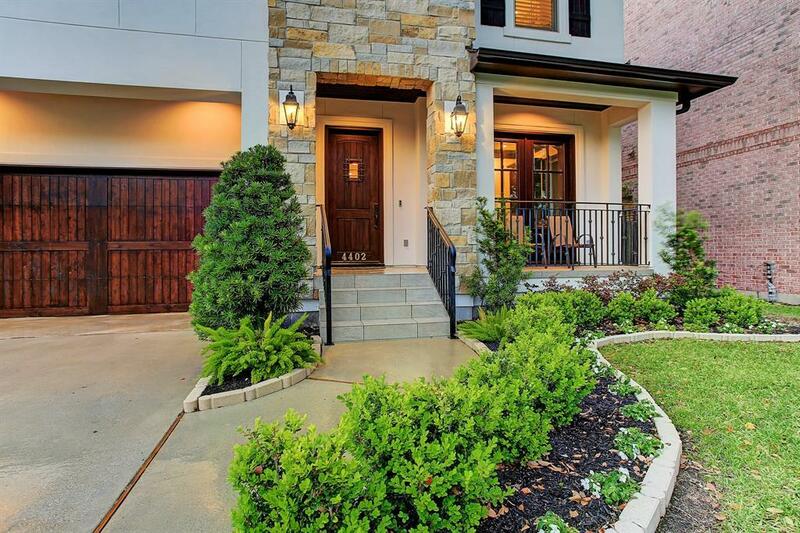 Picture perfect home in Bellaire with exceptional features & finishes and designed for gracious living & entertaining. 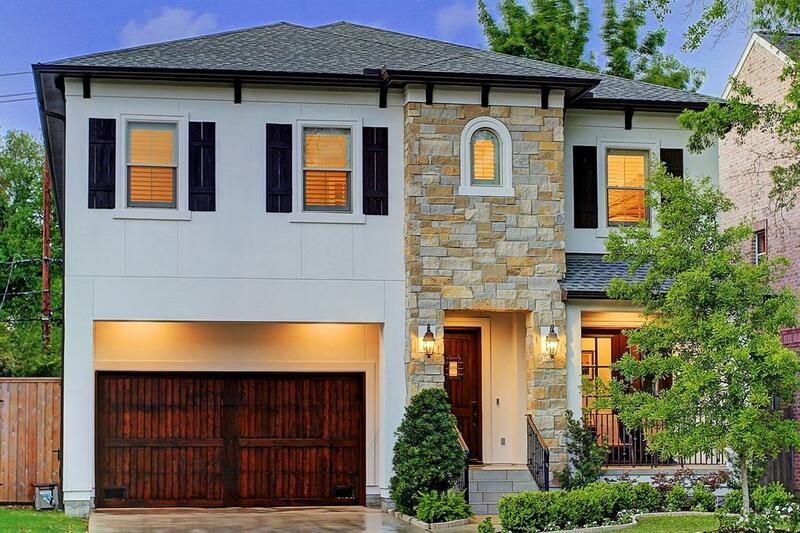 Within walking distance to Horn Elementary, this home rivals new construction. 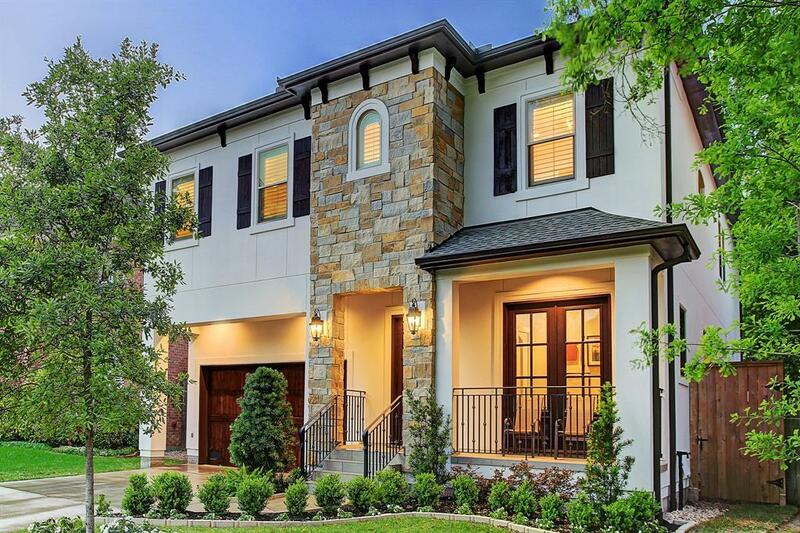 Open 1st floor with study, formal dining room, truly spectacular gourmet kitchen, breakfast room & large family room. Covered back porch and summer kitchen off of family room. 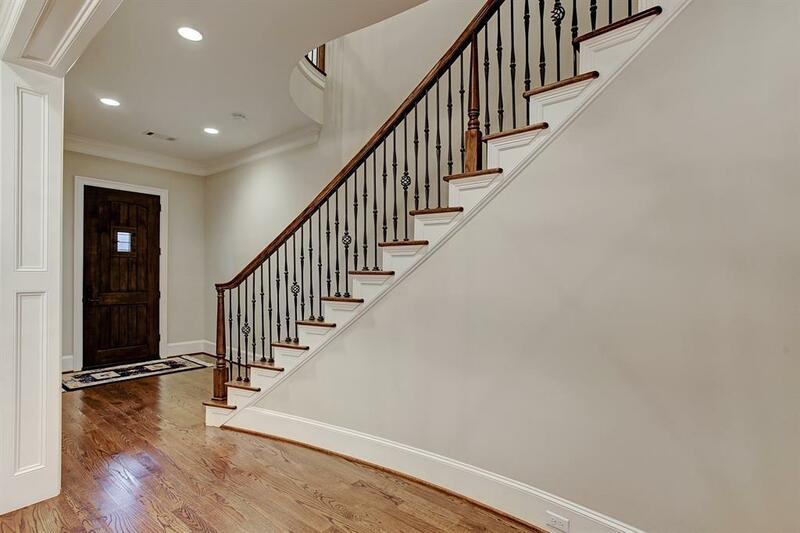 Luxurious master suite, 3 additional bedrooms, utility room & spacious game room are on 2nd floor. No flooding ever! Come see this beautiful home!